Order embroidered patches from LogoTags, an industry leader in custom promotional products. We offer a variety of customizations and will be adding stock designs to our product offering shortly. 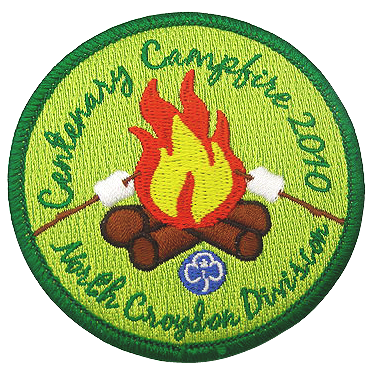 We make our patches from high quality materials and can create almost any design or shape. This expertise comes from our long history in manufacturing, which dates back to the founding of our parent company, Ball Chain Mfg. Co., Inc. in 1938. We have created custom patches for sports teams, fire departments, military organizations and businesses around the world. Moreover, like many of our other custom products, there are NO SETUP FEES. Order online or request a free quote and experience why our customers continue to choose LogoTags for their custom patch needs. Every patch we create here at LogoTags is unique to the owner. We can create almost anything. Click below and shop now or request a free quote! You never need to worry about getting the artwork right because LogoTags offers free artwork and design assistance. If all you have is a hand drawing, send it over, and we will send you back a free professional patch proof! Order custom patches from LogoTags, one of the worlds most trusted manufacturers of custom patchwork. Multiple styles, fabrics and threads! Need 10,000 or More Patches? We specialize in high volume patch orders. There is no order too large and no item to custom. 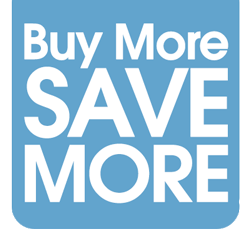 Click below and find out just what we can do! 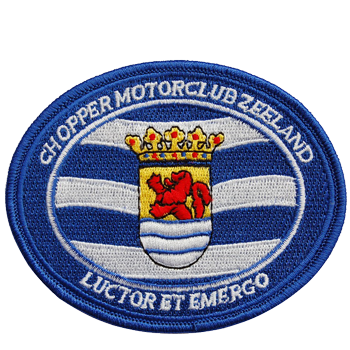 We have made custom patches for hundreds of motorcycle clubs around the world. Don't wait, order online or request a free quote and get started on your clubs patch today. At LogoTags we take great pride in working with our nation's soldiers. We are proud to be your source for custom embroidered military patches. Reach out to one of our custom product specialist and they will make sure you receive the best product at the best price. 1 Some complex and special order patch designs might require a setup fee. LogoTags reserves the right to charge these setup fees where necessary.